Jamie Vermiglio is looking forward to renewing old acquaintances this weekend when his Chorley team host former club AFC Telford United. The Magpies boss will go head to head with opposite number Gavin Cowan, who he played alongside during his time at New Bucks Head. 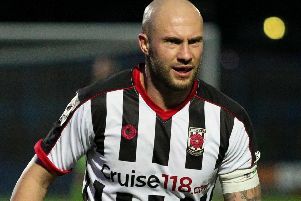 Vermiglio, 36, joined Telford from Scarborough in 2007. He and Cowan helped the Bucks reach the FA Trophy semi-final and lost in the National League North play-off final in 2008-09. 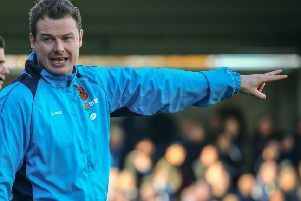 Like Vermiglio, Cowan was handed his first managerial job last summer and the Chorley boss has been impressed with the way his old mate has turned Telford into play-off contenders this season. However, Vermiglio will put friendship to one side this weekend especially as his men are in need of all three points to remain on top of the table. Second-placed Stockport County are hot on their heels – two points behind with a game in hand. “Me and Gavin were in the same side and we had quite a successful time there,” said Vermiglio. “We had a long unbeaten run – over 20 games – and had a great run in the Trophy. “He played centre-back, I played centre-midfield. We got on really well. We still talk now quite regularly. 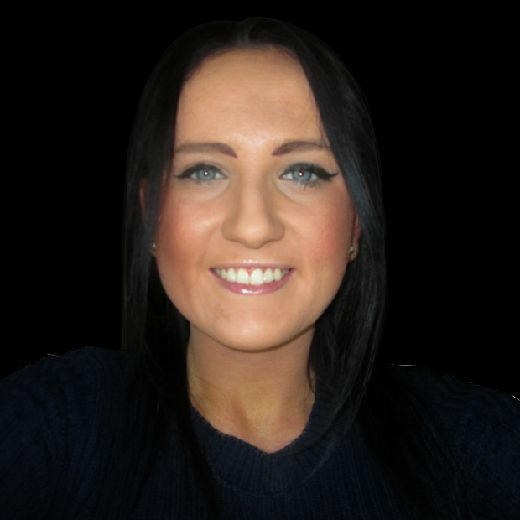 “He spoke to me at the start of the season asking for advice when he was thinking of applying for the job and likewise when the Chorley job became available. “We touch base now and again. He has done really well with the squad that he has assembled pretty much from scratch. “They had a great run in the FA Trophy and they have done the club proud to be where they are. They needed a bit more energy, not just the team but around the place, and they have certainly got that back. “He is very tactical and astute. It is good to come up against someone who is like that, someone who you know puts the hours in, puts the work in. “He works just as hard, if not harder, than me with the amount of hours he puts into it. It is good to pit your wits against someone like that but it is a job and we have got to get three points.